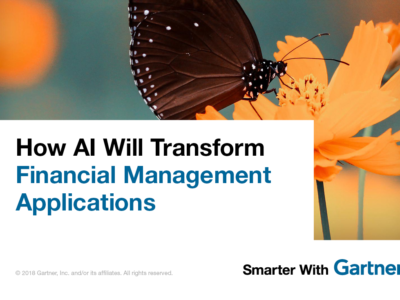 Follow these steps to transform IT operations with artificial intelligence. This article has been updated from the original, published on November 27, 2017 to reflect new events, conditions or research. 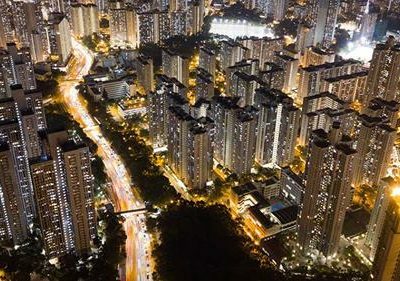 While only a small fraction of organizations have deployed and used artificial intelligence (AI) at scale, IT infrastructure and operations (I&O) leaders are already being challenged to create an agile infrastructure to support their organization’s AI strategy. In addition, I&O teams are exploring the use of AI technologies to improve their own operations. This will require radical modifications to tasks and processes, says Pankaj Prasad principal research analyst at Gartner. Gartner helps I&O leaders tackle the challenge of using AI in IT operations by breaking it down into 12 steps (see graphic). They are grouped into four major stages of progress, creating a solid platform that truly transforms IT operations. 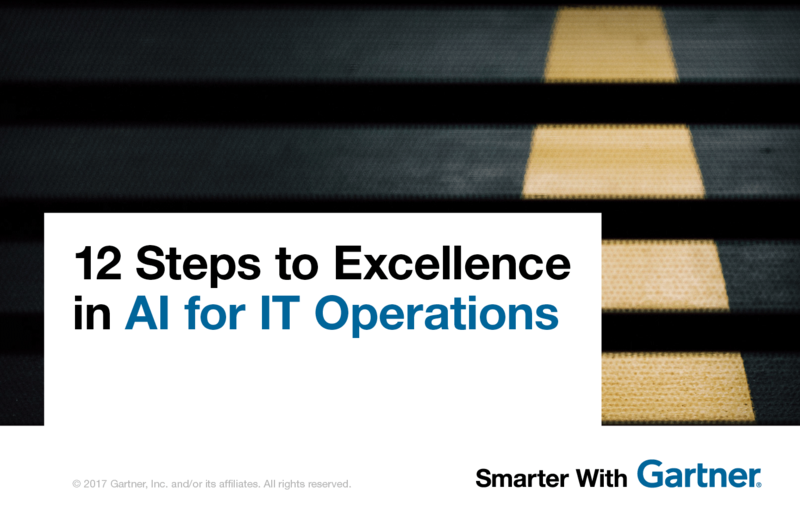 Gartner clients can read more in “12 Steps to Artificial Intelligence for IT Operations Excellence“ by Will Cappelli, Colin Fletcher and Pankaj Prasad. Attend a Gartner data center event.